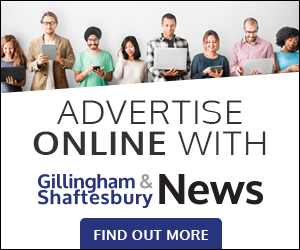 Speaking after news came that the supermarket chain had completed its purchase of the site, a Lidl spokesman said its plan to build in Shaftesbury is part of its continuing expansion within the UK that will see it open up to 50 new stores a year to add to the 730 it already has. He said the Christy’s Lane store ‘represents a multi-million pound investment in the local area.’ Lidl UK’s regional head of property James Mitchell commented: ‘We are delighted to be opening a new store in Shaftesbury, which marks another milestone in our ambitious store expansion programme. ‘We’ve seen incredible demand for Lidl stores across the country and look forward to offering our quality products and incredible value to shoppers in and around Shaftesbury. We are firmly committed to helping boost the local economy by creating new jobs and working with local suppliers in the construction of the new store. 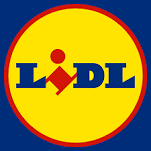 • The latest Kantar Worldpanel results have highlighted Lidl as one for the fastest-growing supermarkets in the UK, with 9.4 per cent increase in sales year-on-year and market share of 5.4 per cent. The great news is that the car wash team have found a new home at Udder Farm (due to open soon).